Imagine knowing what your customers are thinking about your product. Or better yet, imagine being able to control what they think. Well, welcome to neuromarketing, a relatively new branch of neuroscience. Neuromarketing research measures a person’s brain activity on a web page, product, ad or similar. This kind of research produces precise and trustworthy information for a simple reason – because people can’t lie to or control their brain. So, we’re talking about an extremely accurate, precise, medically proven way of understanding the preferences of your customers. By use of special equipment (not something you can buy in your everyday store), one can use this knowledge to create a marketing strategy that few will be resilient to. Many leading companies use this knowledge to stay at the top of their game. Creating a logo – Neuromarketing can be used when deciding on which font type or size you will use for you logo. The combination of colors is also very important, and can make it easier or harder for a regular person to remember. When in a dilemma – neuromarketing can help you choose which option is neurologically better. Web design – If you’re building a web page, and you’re not sure where to put all the important links and buttons, try with neuromarketing. It can be helpful because you can examine the way a person’s brain is working and what’s the first thing they see and notice. 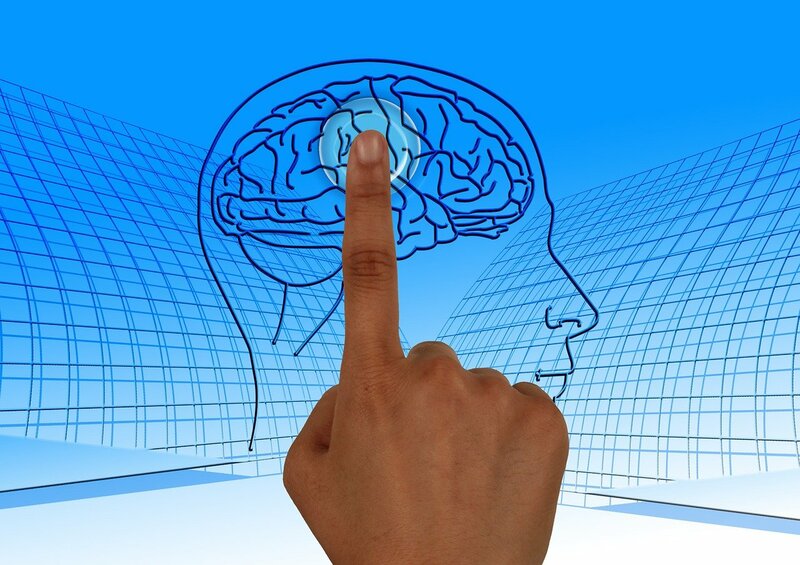 When building landing pages or any important page, using neuromarketing can be of great help. Choosing the right picture – If you need pictures for any kind of opt-in forms and pages, it could also be useful. You can measure how memorable and likeable the pictures you want to use are, and you can choose the best one. One of the most common techniques of neuromarketing is eye tracking – basically you’ll have the information on how your customers see your brand or business. The technique is based on tracking eye movements when a participant looks at a certain page or picture. This is an amazing way to find out what’s the first thing customers are noticing on your website. That can help you with improving your business, because you’ll find out on what to focus – actually, what your customers like to see the most. We all know how important body language is, right? One of body language aspects is watching facial movements and tracking them. Actually, you don’t need to do it on your own, like the equipment for eye tracking, there’s an equipment for measuring facial movements. While the person is watching your website, video, offer or anything you want to measure, their face is moving and muscles are working without their conscience. This way you’ll be able to truly find out what your customers like and what makes them frown. This one is the most serious – the equipment used are medical scanners. One can literally measure the way people feel when they see a landing page, offer, ad or something similar. By measuring the activation of certain brain parts at certain points, you’ll know for certain what kind of link/ad will make your customers buy something you’re offering. This might be the most accurate technique of neuromarketing, but all of them are astonishing, and could whisper the reason why someone is or isn’t buying your company’s product.